According to newly-released numbers from Statistics Denmark, the national birth rate is at a 27-year low. The 55,873 children born in Denmark last year is the lowest number since 1986. But despite the drop in birth rate, the Danish population grew in 2013 thanks to a lower number of deaths and a record high net immigration number. The total population stood at 5,627,235 at the end of last year – an increase of 24,607 people, or 0.4 percent, over 2012. A total of 56,276 foreign nationals moved to Denmark in 2013 – the highest annual number ever. Two thirds of the new arrivals were from Western countries. When accounting for Danish citizens who left or returned to the country, the net immigration for 2013 was 29,865 people. That figure is 25.7 percent higher than in 2012. The largest number of immigrants in 2013 came from Romania. Some 4,398 Romanians came to Denmark last year, followed closely by 4,379 Poles. Americans represented the third largest group of newcomers, with just over 3,000 individuals coming from the US. Americans are now a larger immigrant group that Germans, Norwegians and Swedes. The 56,276 new arrivals in 2013 represent a steep increase over 1983. In that year, just 11,760 immigrants came to Denmark. The immigration numbers could mean good news for Denmark’s bottom line. A September OECD report showed that immigration results in a net gain of over a billion kroner a year for the nation’s economy, and a study from the Rockwool Foundation found earlier this month that Western immigrants contribute nearly four billion kroner per year, a number expected to increase to 9.1 billion in 2050. While the fourth quarter of 2013 saw a 6.5 percent drop in the number of deaths, the 52,471 residents who died in 2013 is nearly the same as in 2012. According to Statistics Denmark, there were 996 people in Denmark over the age of 100. As of January, the oldest woman in the country was 110 and the oldest man was 107. Denmark’s falling birth rate has long been a concern. 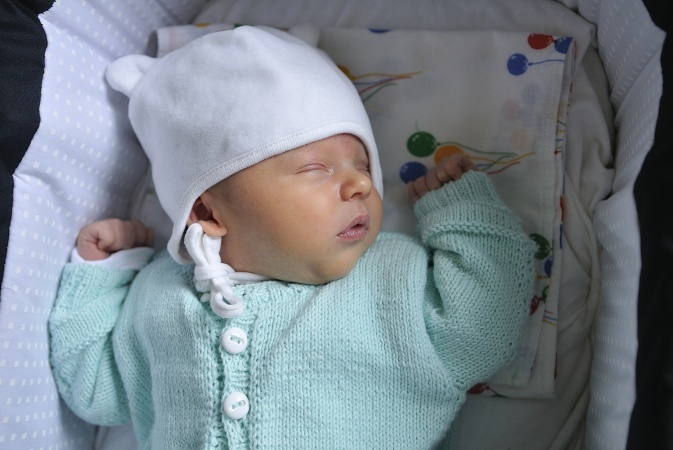 According to calculations from last August, the birth rate has fallen 17 percent since 2000, giving Denmark the lowest birth rate among Nordic countries. At this time last year, the 2012 birth rates led the clinical director of Copenhagen hospital Rigshospital to say that the national birth rate was “approaching epidemic levels”.